The Pentax K-3 will no doubt find itself pitched against the Nikon D7100, which also features a 23.35-million-pixel APS-C sensor. However, you would expect the K-3’s anti-aliasing filter to produce slightly more detailed images. The K-3 also has excellent weatherproofing and a magnesium-alloy body, compared to the polycarbonate body of the D7100. The new Nikon D5300 is aimed at the less-advanced photographer, but it does feature the 23.35-million-pixel sensor without the AA filter. 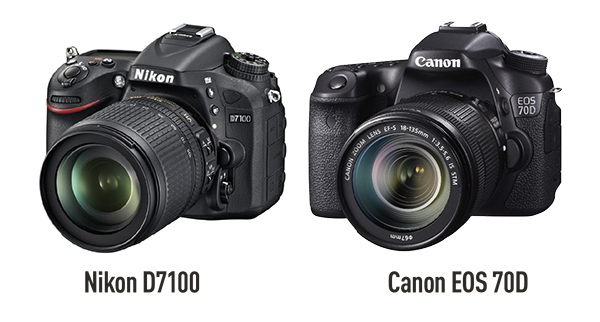 Further competition comes from the Canon EOS 70D. Its resolution is lower at 20.2 million pixels, although it does have fast phase-detection AF in live view. Those concerned about weatherproofing should also look at the 16.2-million-pixel, micro four thirds Olympus OM-D E-M5.